The 2011 Toyota Yaris is one of a handful of models from Toyota that were recalled due to handling problems. With the reputation of Toyota, there are only two things you will expect – a perfectly working car or something that should be recalled. Fortunately, the 2011 Yaris is something that should be praised because it works well and offers something great to car owners. 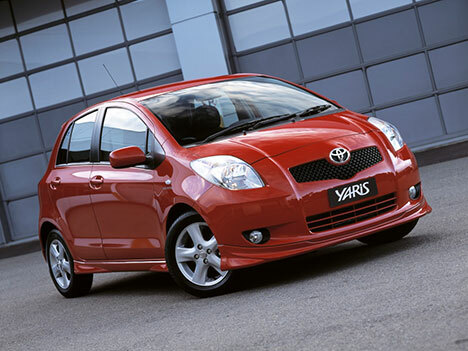 The 2011 Yaris is a hatchback with very impressive mileage. It’s rate at 29mpg on city which is very impressive in its class. It can even reach up to 25mpg in an open road which pushes the boundary of an earth friendly vehicle. Of course, it comes with some disadvantages such as a lack of power but hatchbacks are built for city driving and the mileage alone is a very impressive feature. But aside from mileage, the hatchback is built for family-type handling. The 2011 Yaris is offered in two transmission modes – the five gear manual transmission or the four gear automatic transmission. Either way, handling is a breeze in this vehicle. And because of the physical makeup of a hatchback, storing items for a long haul is not a problem. If there’s one thing that should be criticized about the car, it is its slightly cramped seating. The seats are pushed forward so that additional space could be added in the back. But with a little bit of adjustment, this should not be a problem. Another concern is that the base price ($13,655 - $14,415) comes with very basic amenities and add-ons could be costly.